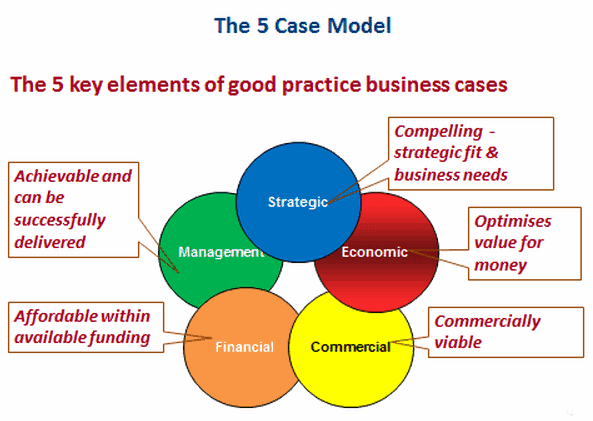 What is Better Business Cases? Officers and managers involved in the scrutiny and review of investment proposals. 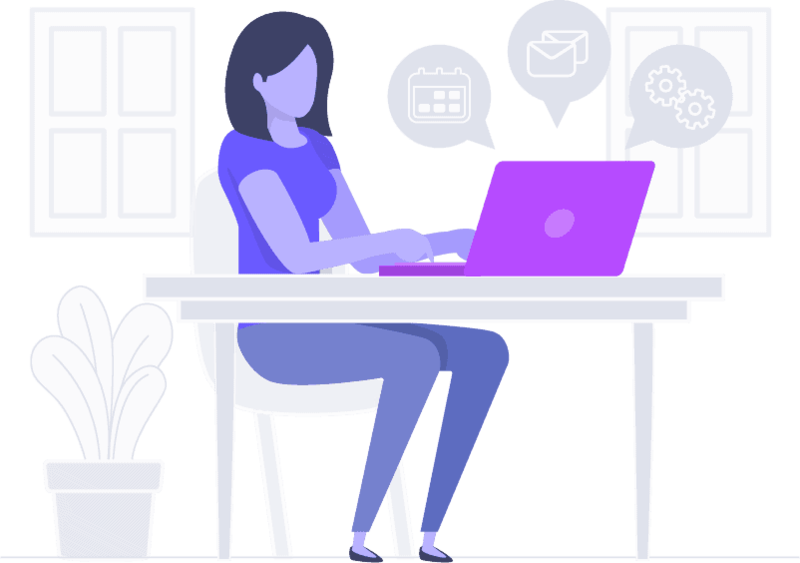 CUPE’s Exam Plus 30 Days packages are ideal for those who have self-studied and just need revision e-learning and sample papers before taking the exams. A much more cost-effective and flexible method than taking a classroom course. The exams must be taken within 30 days of purchase and can be sat online 24/7 or at our Bournemouth test centre any working day. We offer corporate discounts on e-Learning! Click on the button below to visit our e-learning site and see more about each product.